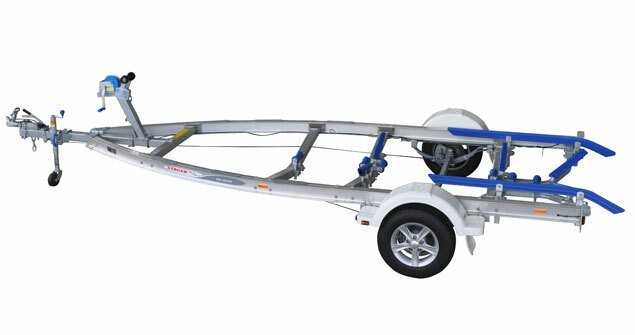 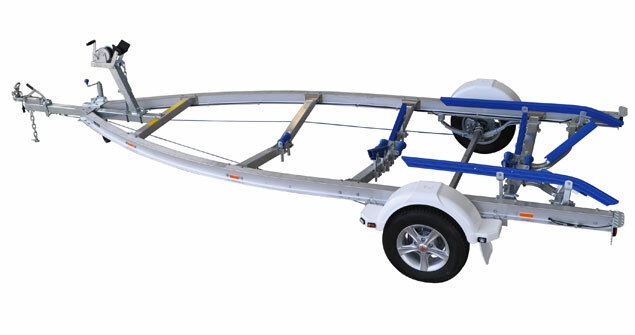 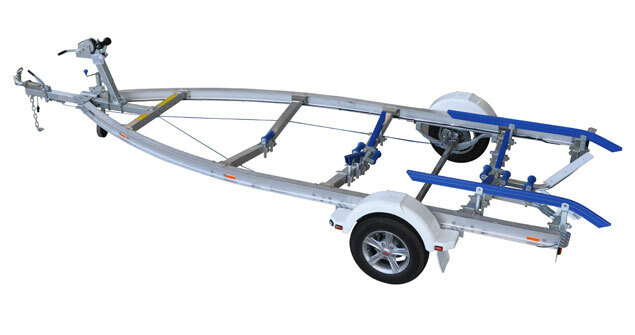 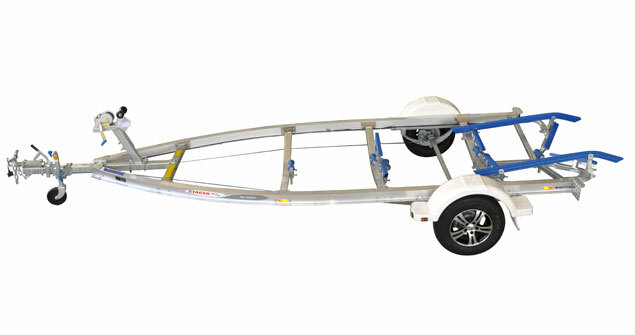 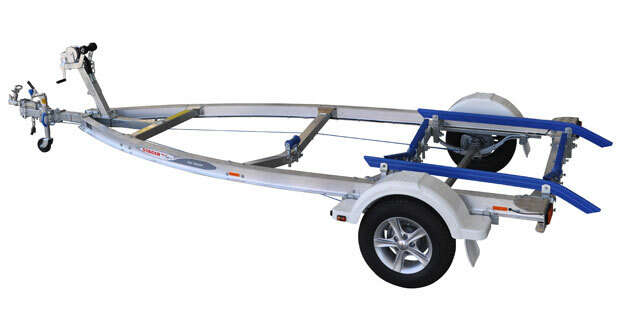 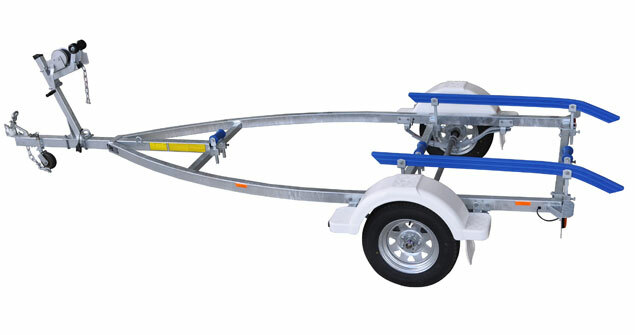 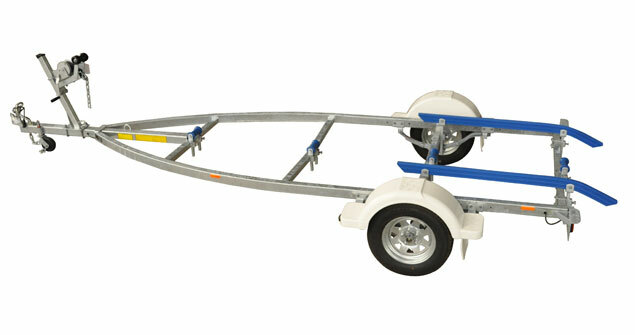 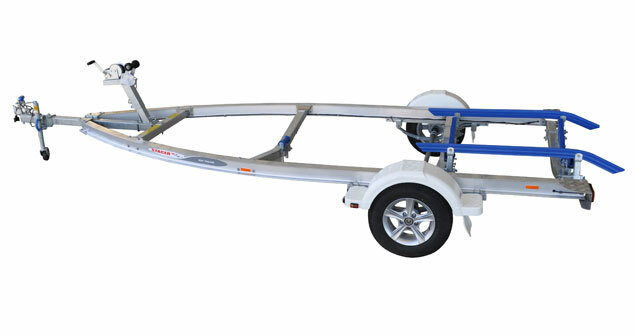 Stacer’s range of custom made trailers provide the safest and strongest companion for your Stacer boat to date. 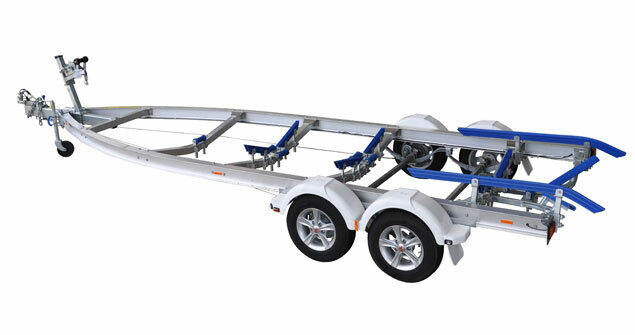 The range includes both galvanised steel and aluminium frames made from rolled 'I' beam for maximum strength. 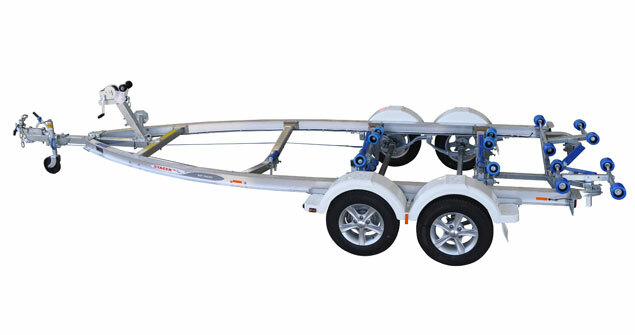 Each trailer is specially fitted to your boat before it leaves our factory meaning they are perfectly matched for each other. 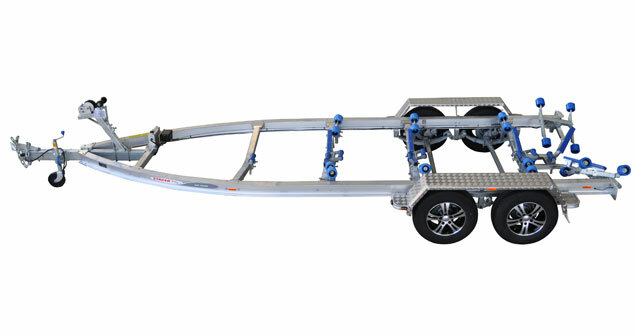 Our trailers have been extensively tested with a simulated 100,000km around the Army 'Torture' test track to ensure they stand the test of time and the harsh conditions of Australian roads.